Historical Assembly Programs Performed NATION-WIDE! 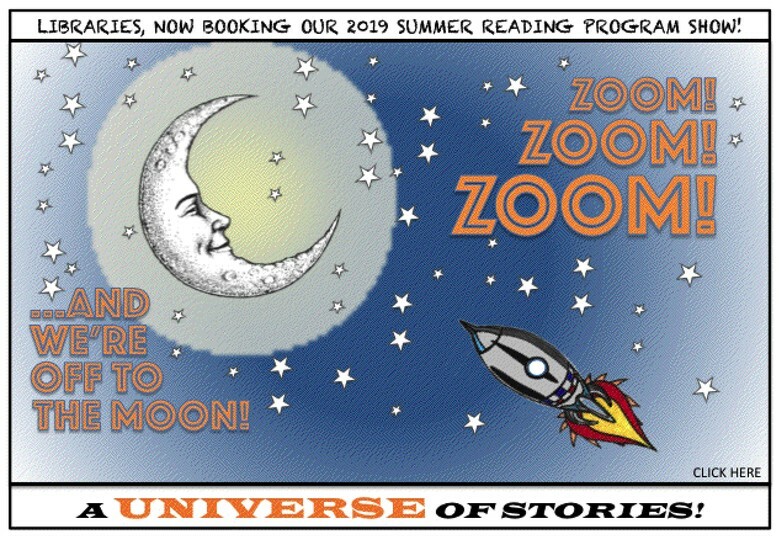 Our series of nine 45-minute historical assembly programs is perfect for elementary schools, libraries, scout meetings, and more! Browse our website to learn more about our curriculum based presentations. Thanks again for an outstanding program at Lincoln-Hubbard School this morning! Your enthusiasm, talent and ability to connect with kids really shined through! The Edison program paired so wonderfully with our school study of Growth Mindset! Teaching history to children and adults alike is always a rewarding experience. My enlightening historical assembly programs allow me an incredible opportunity to do that. I have been blessed with performing on Broadway for over twenty-five years. From those humble beginnings, I’ve created a beautiful, creative way to bring history to the children. 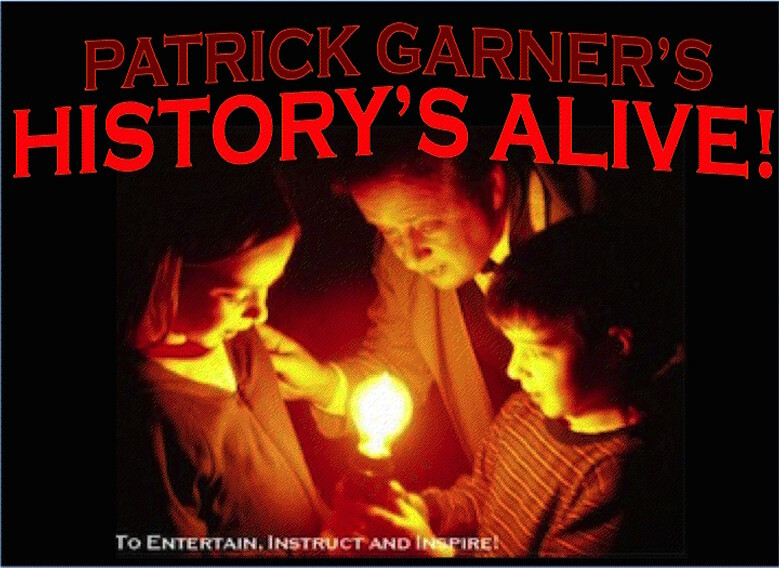 Patrick Garner's History's Alive company offers a series of 45-minute historical school assemblies. During the presentations, I try and mix some humor, science, and motivation in an attempt to show your children the real value of history. My goal is to entertainingly inspire each child to pursue history. That saying is correct insofar as, to understand the path we are on, we have to know where it started. My historical presentations show your children how our path started long ago. It’s like going on a field trip, but I’ll come to you and give you and your students an experience you won’t forget. I also provide guides and student worksheets to keep and remind you of the amazing facts you’ve learned. Contact my adventurous historical presentation company today for a rewarding learning experience for your students. "TO ENTERTAIN, INSTRUCT AND INSPIRE!"